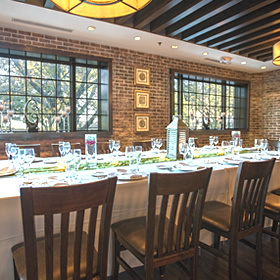 The PARK WEST LOFT is a brand new special event venue located on the entire second floor of the Park West Tavern at 30 Oak Street in Ridgewood, New Jersey. 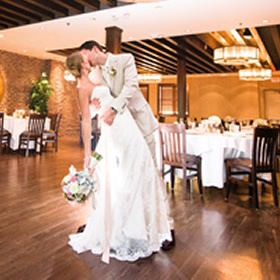 With its distinctive charm, rich history and simple elegance, The Park West Loft will be unlike any other event venue in Northern New Jersey. 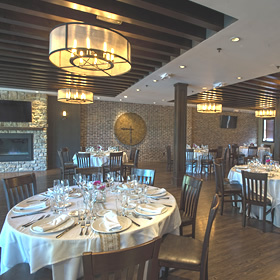 The warm and inviting atmosphere can accommodate any event or set-up, from a formal business meeting to a sophisticated social gathering.